UMass Cranberry Station, East Wareham, Mass. 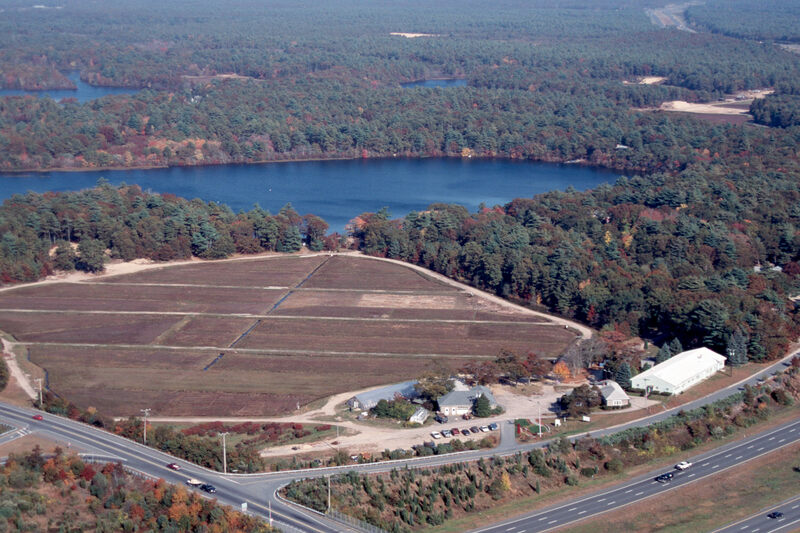 UMass Amherst's Cranberry Station in East Wareham is pictured from above, with the state bog shown behind the buildings. Spectacle Pond is in the background while Route 25 crosses the foreground.